The Ishoop Body Worn Camera (Connect) is a multi-award-winning China manufactured body worn camera offering live transmission of video, audio, real-time alerts and GPS information via 4G, 3G and Wi-Fi connectivity. 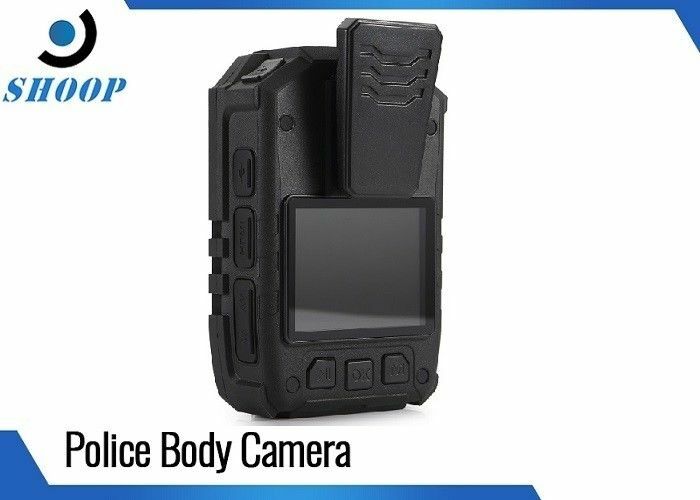 The transmission element enables a remote connection to a body worn camera in the field, allowing an operator to view live video, communicate with the wearer and understand their position via GPS. 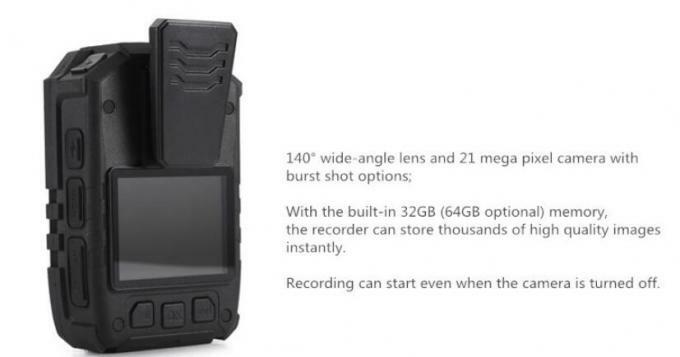 Alternatively, the wearer of the device can send an alert back to a control room, monitoring station or command centre with their live video, GPS location details and a request for assistance. 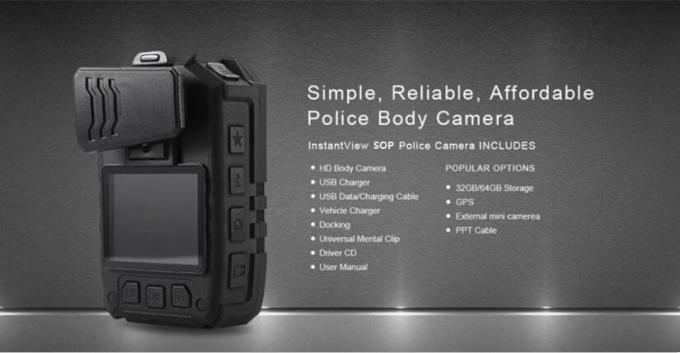 The Ishoop Body Worn Camera (Connect) is a single unit, with no external cables, battery packs, transmission units or tethering.